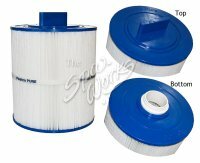 Master Spa 70 Square Foot Replacement Cartridge. Filbur FC-0516. Master Spa X268500.